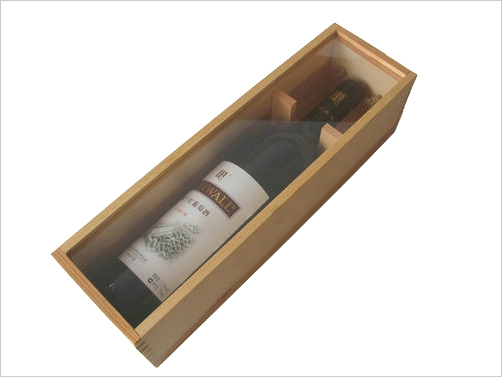 Gift packing boxes show here are transparent lid design. 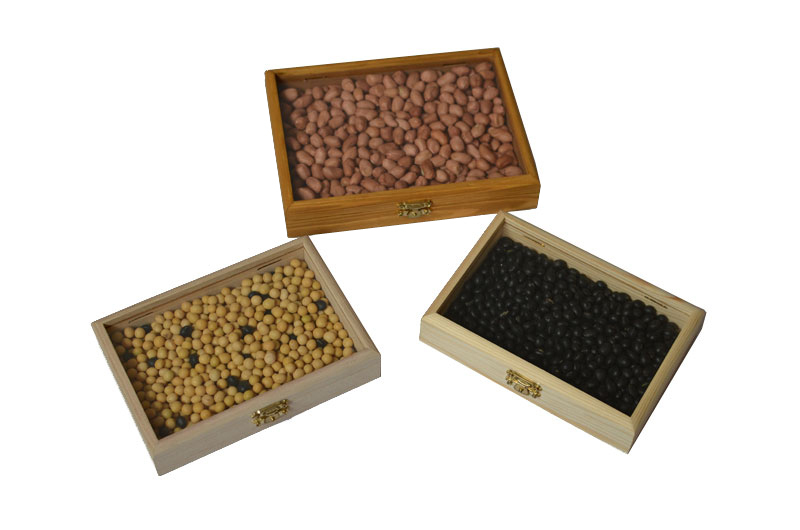 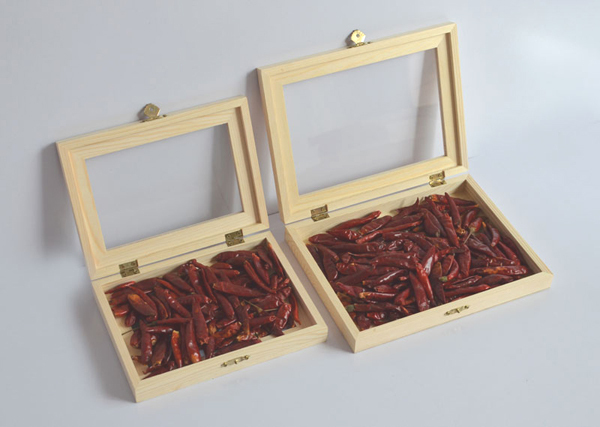 These clear acrylis top boxes are good for you to display products than normal style wooden boxes, customers can see the gifts inside clearly without opening the lids. 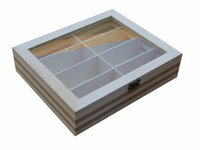 Box lids can be hinged, slide and lift off styles. 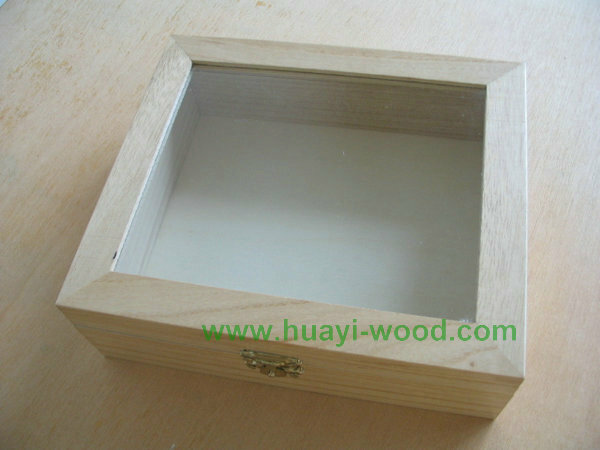 Finishes can be natural, paint, and stain. Any customized acrylic top gift packing boxes welcomed.